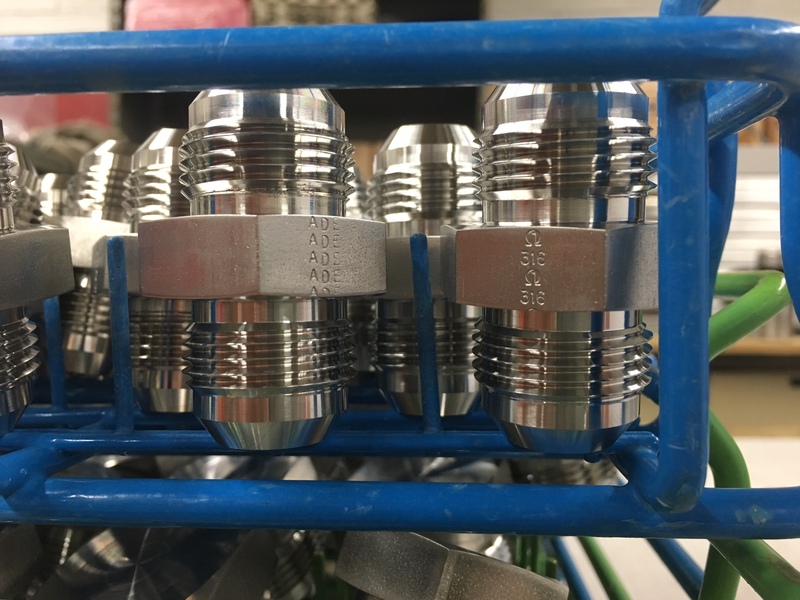 Beginning in 2016, OmegaOne is marking straight fittings with heat codes along with forged fittings which are presently marked with a heat code. Full matching MTR’s are available with these parts. In addition, the OmegaOne logo and material type are marked on the part as well. Material type and company logo are will also begin appearing on forged parts in 2016.